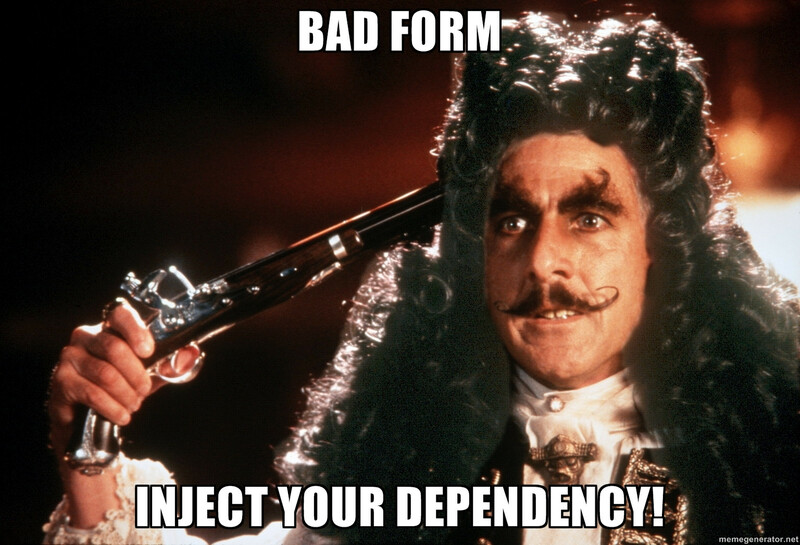 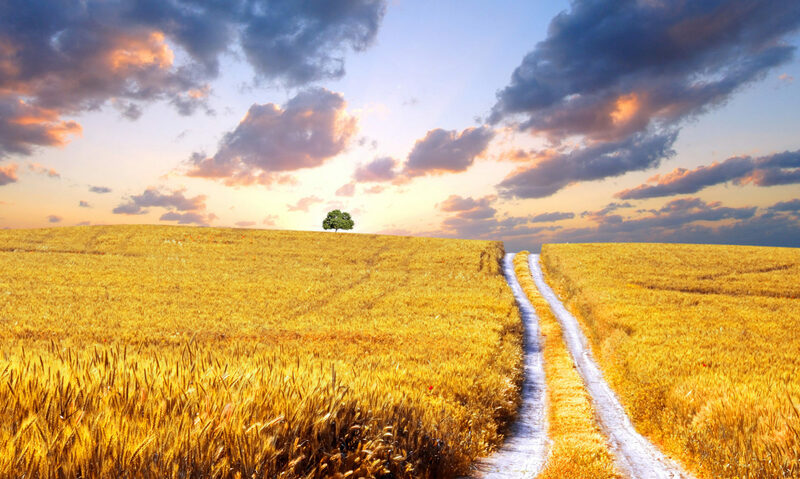 How to Get sfContext in Symfony 1.4 form – Inject Your Dependency! 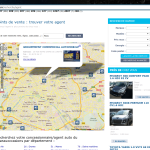 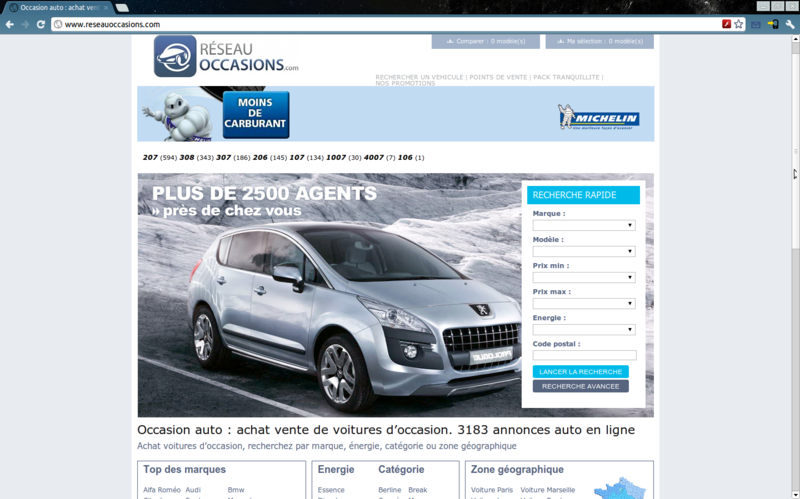 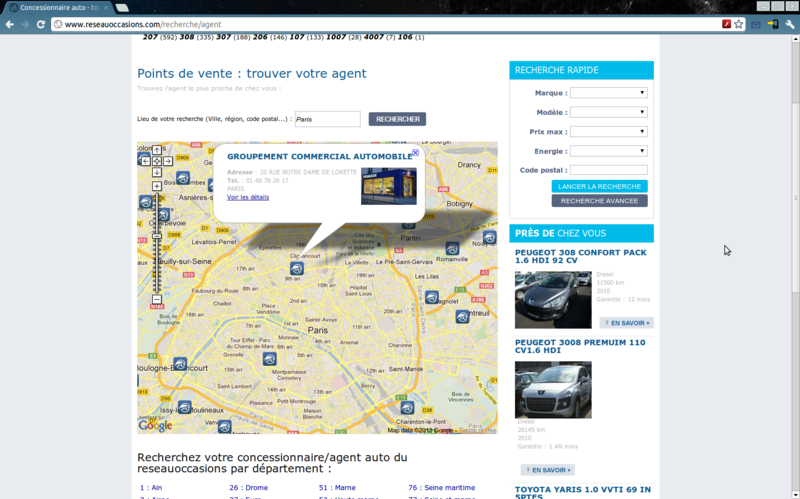 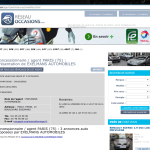 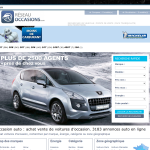 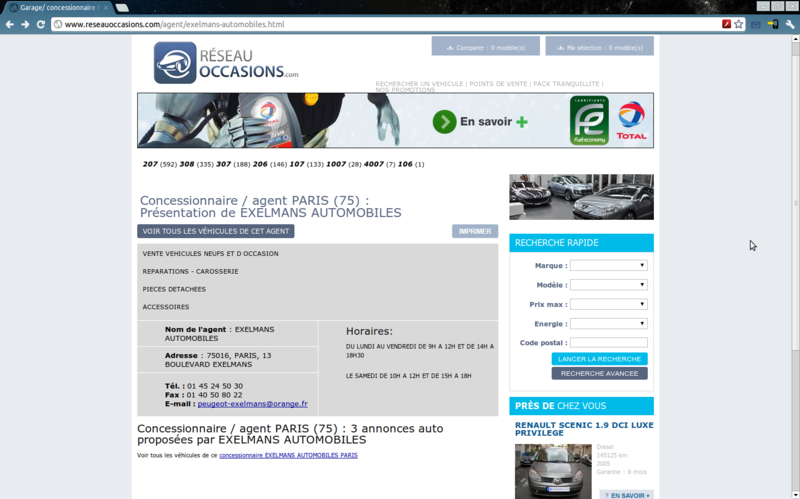 www.reseauoccasions.com – with this website you can find a car (Peugeot, Citroen, other cars) near to your location in France. 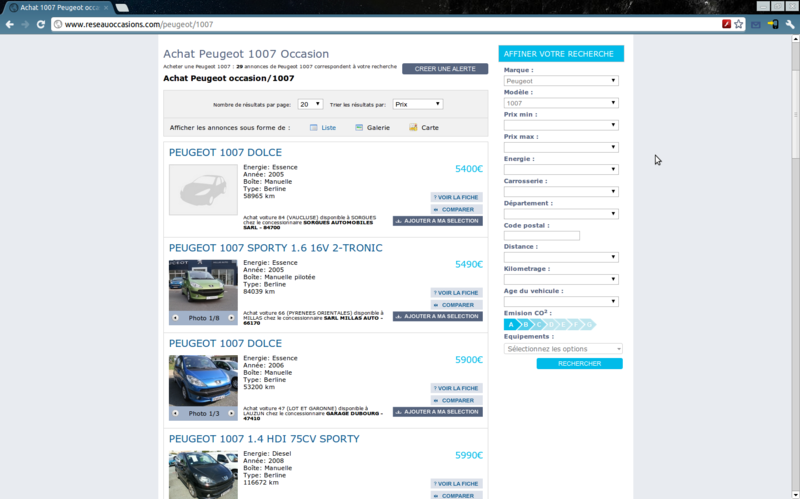 It has information about car deal, car reseller (contacts, location), you can save a list of cars to compare, find a reseller on map, etc, etc. 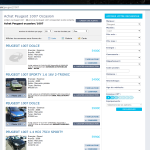 My role: development from the scratch, architecture development, integration with Google Maps API, requirements developement, collaboration with clients, management a team of 1 developer.